ORGANOLEPTIC CHARACTERISTICS Ruby red color. Shows aromas of toasted coconut, moist earth and coffee. In mouth it is soft, with well-worked tannins, good acidity and a remarkable long finish. GASTRONOMY Red meats with spices, pastas with acid sauces, medium-intensity cheeses. SERVING TEMPERATURE Serve between 16ºC and 18ºC. Aroma of toasted coconut, moist earth and coffee. 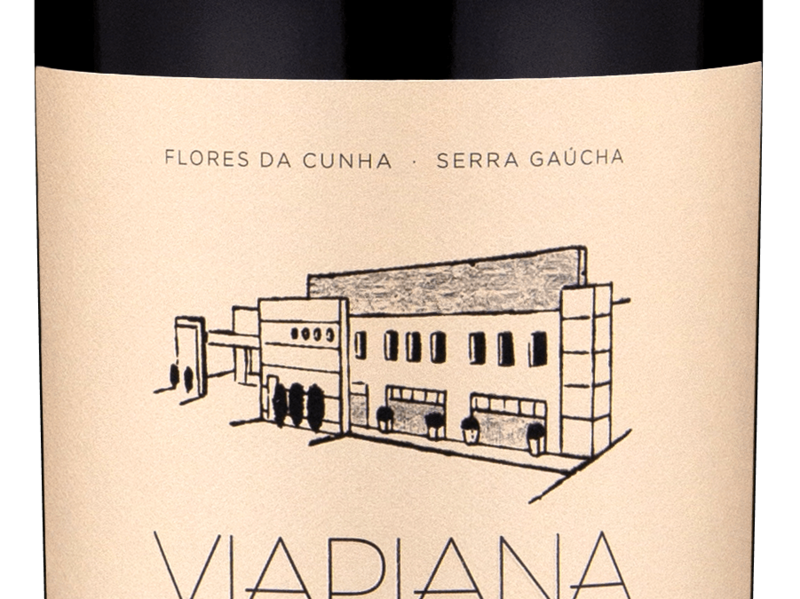 It is soft, with well-worked tannins, good acidity and a remarkable long finish. Ruby red color. Shows aromas of toasted coconut, moist earth and coffee. In mouth it is soft, with well-worked tannins, good acidity and a remarkable long finish. Red meats with spices, pastas with acid sauces, medium-intensity cheeses. Serve between 16ºC and 18ºC. This wine may present some precipitation due to its natural stabilization. To better enjoyment, decant one hour before serving.